The compliance matrix is a tool for managing response preparation and demonstrating compliance to the customer. It maps the requirements of the RFP down to the location in the response where the requirement is answered. A good compliance matrix also serves as a plan of action for writers. 2.1. Prepare a comprehensive compliance matrix for every bid request. The compliance matrix is a must-have planning document which always as to be created, regardless of the bid size or timeline. Create it early in the planning process, and continually update it throughout the proposal process. A compliant proposal shows the customer that you are experienced, have a professional attitude, and are easy to do business with. Preparing a compliance matrix saves time by reducing mistakes and rework. The compliance matrix, like the proposal outline itself, should precisely parallel the structure of the RFP and developed in tandem with the proposal outline before content planning and writing begin. 2.3. Shred the RFP line by line. Provides proposal writers with a tool to clearly address each requirement and enables reviewers to thoroughly assess the compliance of your proposal. Allows room for simple updates following RFP amendments and easy sorting after proposal outline changes. 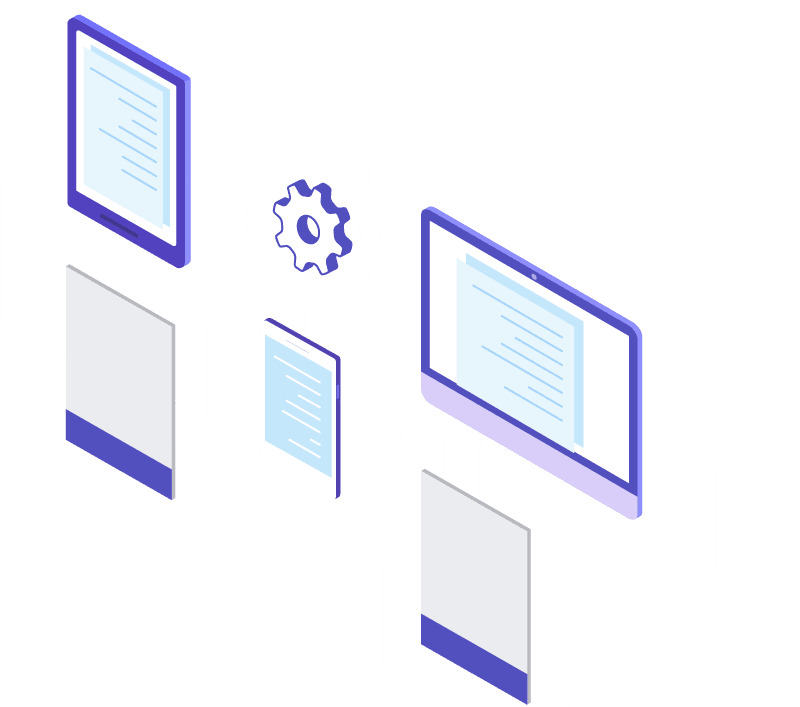 Enables the Proposal Manager to effectively manage and follow up on requirement responses from different stakeholders by creating accountability for each requirement. 2.4. Tailor the compliance matrix for your customer and setting. 2.5. Create your compliance matrix using a spreadsheet application. Building your matrix in a spreadsheet application is extremely useful following RFP amendments/modifications and internal outline changes. If the compliance matrix is built line by line within a spreadsheet, making changes and sorting is very easy. The sorting function also enables users to toggle between ordering the compliance matrix by proposal section or RFP section. 2.6. Follow the customer’s lead. Follow the numbering system used in the RFP in your compliance matrix and in your proposal. This practice makes it easy for an evaluator to go through a checklist and score your proposal without having to go back and forth in it. Base your content plan or section outline on the compliance matrix. Follow the order of topics exactly as it appears in the checklist. Recheck your work to see that every requirement has been listed. 2.7. Keep the compliance matrix up to date throughout the proposal process. Your internal proposal planning and evaluation are only valuable if your compliance matrix is complete and accurate. 2.8. Submit a response matrix with your proposal. A response matrix is a derivative of the compliance matrix that shows where a given requirement is answered. Submitting a response matrix with your proposal serves as a roadmap for evaluators to easily connect each proposal section to its respective compliance items. 2.9. Enhance compliance with responsiveness. Compliance is strict adherence to the RFP, both in submittal instructions and requirements. Responsiveness goes further by addressing the customer’s both stated and underlying needs. Proposals can be compliant without being responsive, and vice versa. The best proposals with the highest win probability, however, are both. Requirements marked as disqualifiers mean that if the response is non-compliant, the proposal will not even be evaluated. Treat the compliance matrix as an opportunity to sell to the customer and show them that you are thorough, thoughtful, and focused. A compliance matrix might not win you a bid, but it can lose you one. Pass YOUR APMP Foundation Certification EXAM! 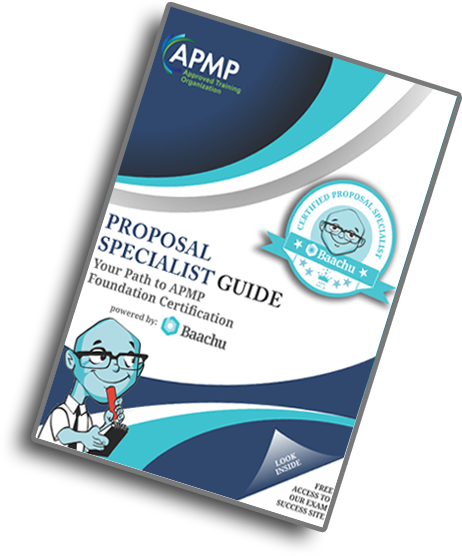 Comprehensive 350+ pages guide covering the 31 core modules of APMP Foundation syllabus and APMP Glossary of terms.